Ubani had maintained his innocence over Olejeme’s disappearance insisting that she absconded after the EFCC raided her home He also stated that his decision to stand surety for Olejeme was because he compelled her to return to Nigeria to face the charges against her and all effort to secure her bail was frustrated by the EFCC. 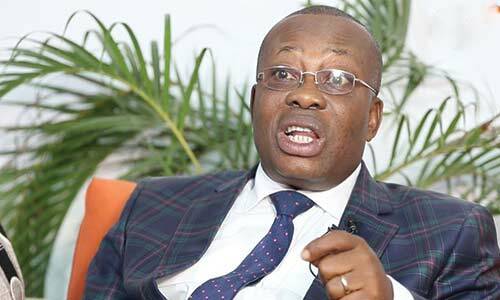 Since Ubani’s arrest, there has been a massive public outcry for his release especially after a Federal High Court order that EFCC should either release him or charge him to court. Several Civil Rights Organizations, Senior Lawyers and very prominent Nigerians mounted pressure on the EFCC to release Ubani.